Rampage Movie Starring Dwayne Johnson Comes April 2018 | Nerd Much? 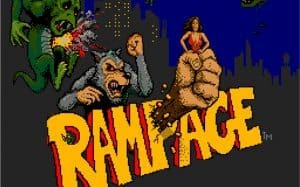 The Rampage movie none of us knew we wanted has a release date. In less than two years, we’ll get to see Dwayne Johnson fighting giant monsters. According to The Hollywood Reporter, the upcoming action-thriller will debut in theaters on April 20, 2018. If there was ever an actor to make a Rampage movie work, Johnson’s it. Just picture it, Dwayne Johnson fighting a giant werewolf, towering ape, and enormous lizard. Movie Magic. Sadly, that’s all we know at this point. It’s just speculation from here. What’s interesting is that we do know that Warner Bros. is also bringing Godzilla vs Kong to the big screen. If a giant lizard and ape are already duking it out, will this act as some sort of sequel? Likely not due to licensing issues, but we can dream. Mainly we are excited about a giant werewolf appearing on screen. Lizards and apes have become second nature somehow. Massive Werewolves? How do you explain that one? 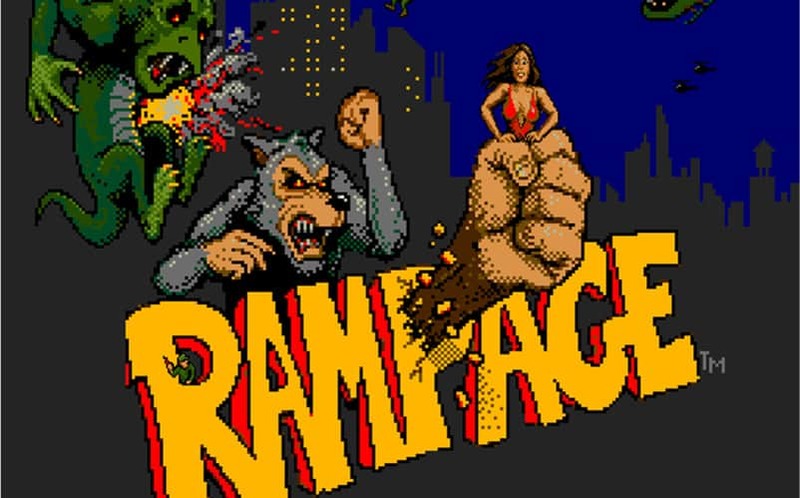 Granted, this is all under the assumption that the Rampage movie will resemble the game. We can’t guarantee this. Let’s not forget the tragedy that was Battleship. The only thing about that movie that resembled the board game was the use of battleships. You can do better Warner Bros.